Contact — RISEbridal. Custom bridal silk screen printing. RISEbridal is bridal silk screen printing studio. RISE bridal silk screens custom wedding program lunch sacks, stationery, invitations and name tag placeholders among other pieces. 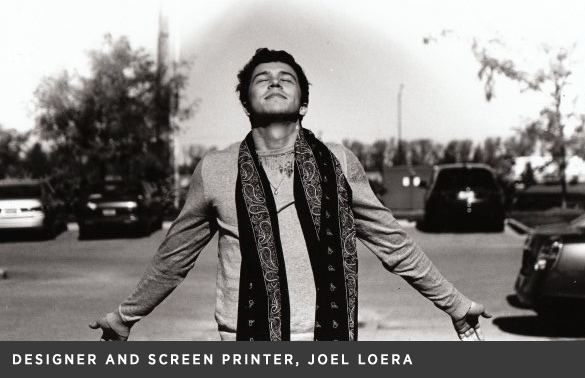 RISEbridal is owned and operated by graphic designer Joel Loera. Contact me to place a custom order for your upcoming celebration. International orders gladly accepted. RISEbridal. Custom bridal silk screen printing.